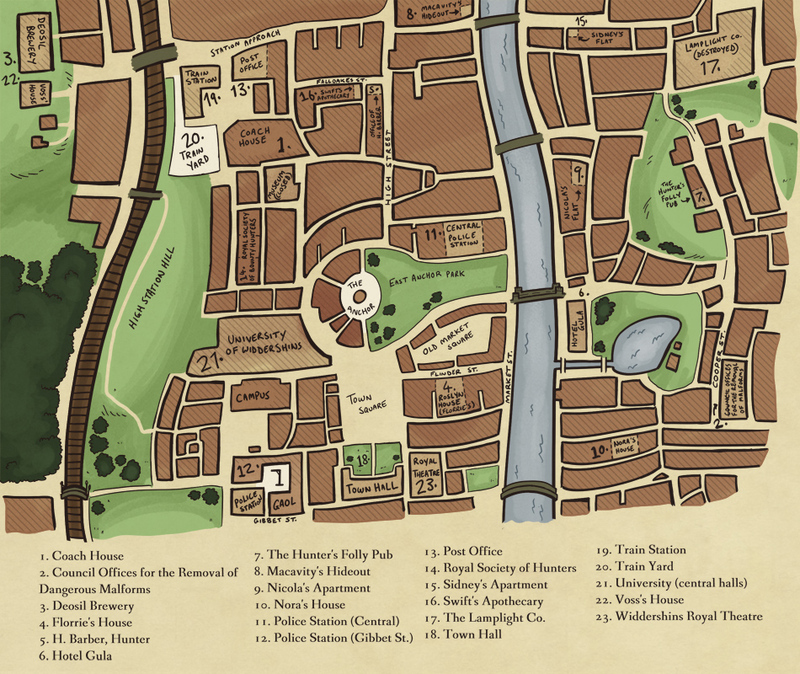 No page today as I've been a little overwhelmed, so instead here's something I needed to do for a while- a map! It's incomplete, of course, but it has all of our important places so far, and a few that you haven't been yet. I'll be moving this page to the start of this story once the next comic is up on Tuesday, and I'll put a copy on the About page too, so no worries, this one isn't getting deleted!